Kaizen Ryu will be closed for it's summer break between 15th August till 31st August inclusive. We apologise for any inconvenience this may cause, please make other training arrangements where possible so that you don't miss out on training. 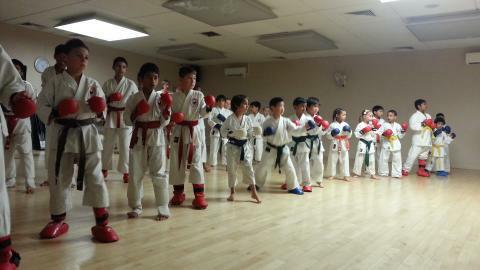 The next club grading/testing is on 13th August. We hope you all have an enjoyable summer break.